Regulations for validation of non-formal and informal learning exist in Flanders (Belgium) in several sectors and policy domains but an integrated approach to the validation of non-formal and informal learning (VNIL) was still missing. For many years, attempts were made to reduce the fragmentation and to increase the societal impact of validation so as to increase the numbers of validation uptake. In July 2015, the concept for an integrated framework for VNIL (EVC, Erkennen van verworven competenties / recognition of acquired competences) was approved by the Flemish Government. This was the start for a long lasting regulatory process mainly driven by the ministers of education and work but with the involvement of many stakeholders. In this presentation I will focus on the content of the legislation as well as on the process of drafting it. I will also address strengths and challenges of the new regulation. The Parliamentary Act (probably voted in the end of April 2019) starts with a broad definition of VNIL but then narrows its application to the assessment and certification of professional competences. Its regulates the conditions for validation bodies to certify (i.e. to deliver professional qualifications). The scope of the Act is not limited to education but concerns all sectors where professional qualifications can be awarded. Nathalie Druine is a staff member in the Department of Education, Flemish Ministry of Education and Training where she has been involved in policy preparation since 2012. She has been preoccupied with validation of non-formal and informal learning locally and internationally: the preparation of an integrated policy in Flanders, the follow-up of the European recommendation on validation, the cooperation in the context of EU’s Upskilling Pathways recommendation. 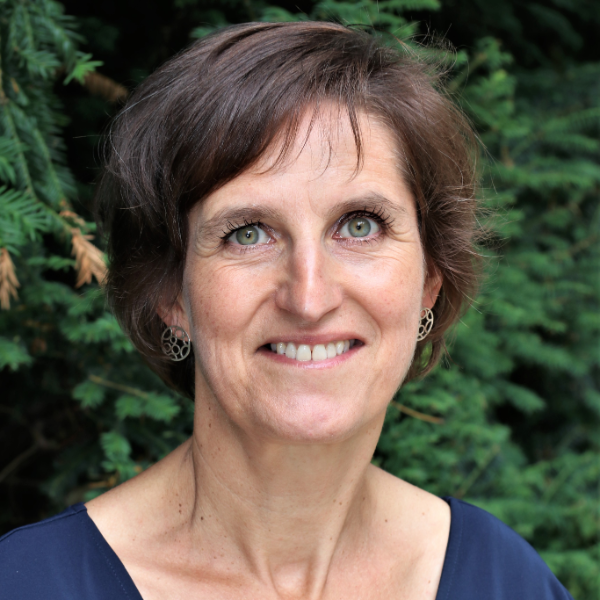 Nathalie holds a master’s degree in educational sciences (1993) and a PhD in comparative (adult literacy) education (2000) both from the KU Leuven University (Belgium). After a short experience in the adult education field, she worked for 11 years in higher education policy. First in the central policy unit where she studied the possibilities of a credit system and of RPL and later as the head of the Medical Education Unit in the Faculty of Medicine where she was involved in curriculum development and quality assurance.